Must admit an insane amount of time has passed since my last posting. (Wow its been over ten years!!). 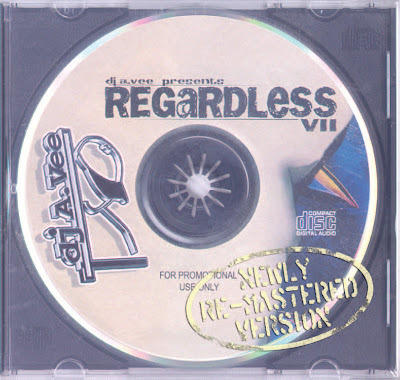 Hope you folks enjoy "Regardless VII" or known by some as "Regardless 7"